The Snohomish County Medical Examiner’s Office will release age and identity of the deceased. 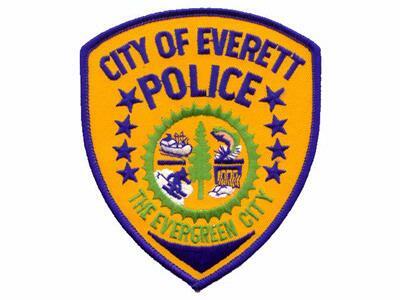 EVERETT – Detectives with the Traffic Safety Unit are investigating a fatal one-vehicle collision in Everett. At about 9:14am this morning, a vehicle traveling eastbound on 112th Street SE passing through the intersection of Evergreen Way lost control and struck a tree and power pole. Witnesses indicated the vehicle was traveling at a very high rate of speed. The collision caused the vehicle to break into two pieces.